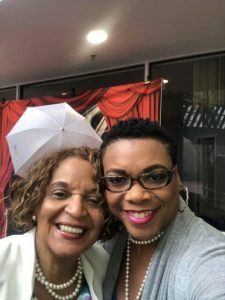 “Amazing, phenomenal, indescribable and wonderful” were descriptions of our first Phenomenal Women Walking in Our Purpose Conference March 9, 2019! “Phenomenal Women Walking in Our Purpose Conference” was created and founded by Author and Business Owner Connie Amos-Parsons. Our vision is to empower, encourage, inspire, motivate and uplift women to be the best they can be and to use their God-given gifts to move towards their destiny, improve their lives and reach their goals and purpose in life. We will show you how you can do this. 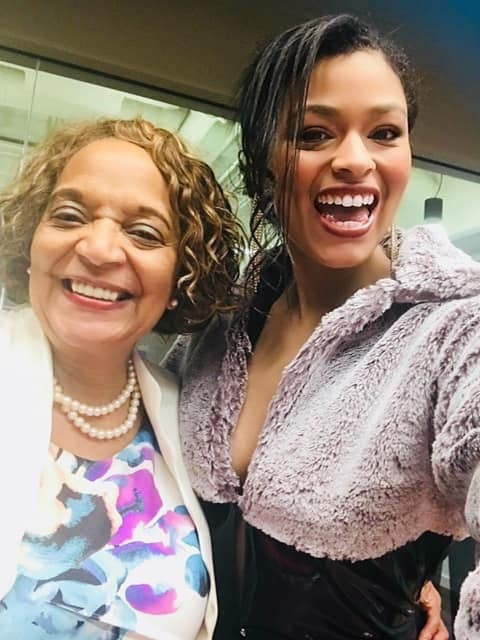 We have formed a collaborative group of Authors and professionals and taken it to new heights—our second Phenomenal Women Walking in Our Purpose Conference March 14, 2020! You are in for a wonderful awe-inspiring, inspirational, motivational experiences! OUTCOMES: You will leave Sat with new information, a mission and strong desire and grit to reach your goals and purpose in life! Authors from Maryland and Virginia are connecting and collaborating in Alexandria to bring you their stories of success and how they overcame obstacles, failures and life lessons to achieve! Stirring, emotional, happiness, God’s grace, mercy and greatness! Mark your calendar for March 14, 2020! Women and men are invited! Cost is $120 for one day including lunch, a Dress for Success Fashion Show, 4 Speakers, Vendors, Swag Bags and Door Prizes! Servicing VA, MD DC and Beyond! 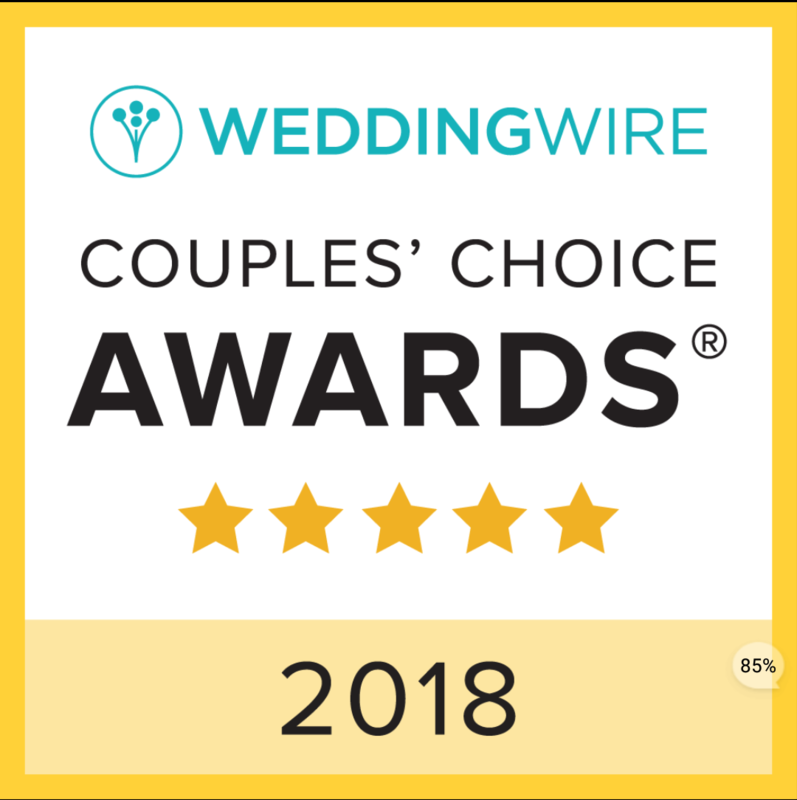 At Your Service Events Planner LLC was selected by Wedding Wire for the 2016, 2017, and 2018 Couple’s Choice Award given to the top 5% of wedding professionals annually. 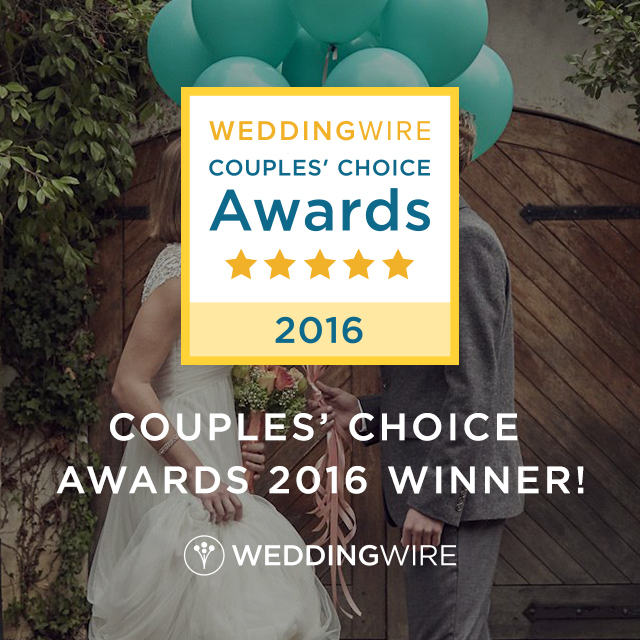 The award is based on reviews by wedding couples. We sincerely appreciate the reviews by our clients and look forward to continuing to provide the same level of excellent service. LYNCHBURG September 4, 2013 — At Your Service Events Planner has been selected for the 2013 Best of Lynchburg Award in the Party & Event Planning category by the Lynchburg Award Program. Each year, the Lynchburg Award Program identifies companies that we believe have achieved exceptional marketing success in their local community and business category. These are local companies that enhance the positive image of small business through service to their customers and our community. These exceptional companies help make the Lynchburg area a great place to live, work and play. Various sources of information were gathered and analyzed to choose the winners in each category. The 2013 Lynchburg Award Program focuses on quality, not quantity. Winners are determined based on the information gathered both internally by the Lynchburg Award Program and data provided by third parties. The Lynchburg Award Program is an annual awards program honoring the achievements and accomplishments of local businesses throughout the Lynchburg area. Recognition is given to those companies that have shown the ability to use their best practices and implemented programs to generate competitive advantages and long-term value. The Lynchburg Award Program was established to recognize the best of local businesses in our community. Our organization works exclusively with local business owners, trade groups, professional associations and other business advertising and marketing groups. Our mission is to recognize the small business community’s contributions to the U.S. economy. 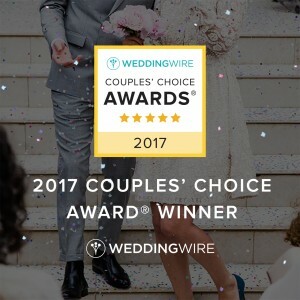 At Your Service Events Planner was voted in 2011 as one of the Best Wedding Coordinators/Planners in the Lynchburg area for the new Bride’s Guide to Lynchburg. At Your Service Events Planner LLC was featured in a Press Release in Virginia Gazette in Williamsburg on behalf of Connections For Weddings, a group of over 600 wedding vendors in the Mid-Atlantic, who formed a smaller team of 24 vendors to give A Salute To A Star Among the Stars Military Wedding Giveaway to one military couple. At Your Service Events Planner LLC performed dual roles and responsibiities as Team Leader and Wedding Planner. The beautiful nuptials of Thema and Jay Jennings was held at Colonial Heritage Club in Williamsburg on November 10. 2017. At Your Service Events Planner was interviewed and was featured in an article on Wedding Etiquette in the Sept 25, 2016, Central VA Bridal Guide. At Your Service Events Planner was interviewed on the Tony Camm HOT 103.9 FM Radio show and broadcast on August 13, 2013, discussing services offered to the Central VA community during Entrepreneur Week. At Your Service Events Planner interviewed by Emily Robinson on Living in the Heart of Virginia, WSET ABC 13, Lynchburg, VA June 28, 2013 on the creation and sponsorship of “Phenomenal Women’s” Luncheon, September 28, 2013, 11:30 AM-1:30 PM at Boonsboro Ruritan Club. Proceeds to benefit Susan G. Komen Virginia Blue Ridge Affiliate. 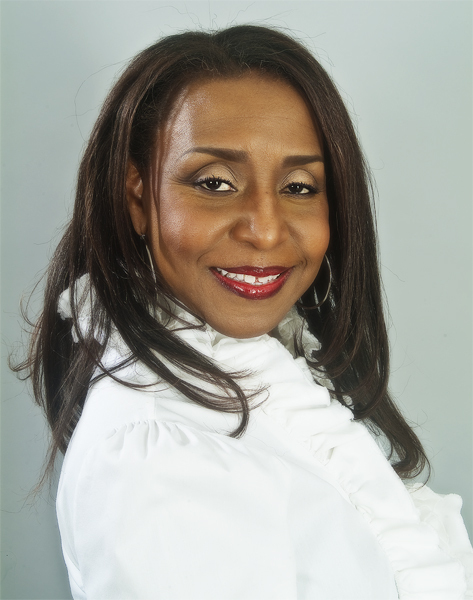 At Your Service Events Planner was interviewed and featured in the Janaury 27, 2012 edition of “The News Virginian” HITCHED, in an article entitled “Unconventionality is key”, by Gina Farthing, pages 6-7. At Your Service Events Planner was interviewed and featured in “Lynchburg Living” March/April 2012 in Hitched 2012 Annual Wedding Feature in the article, “Garden Party” by Carried Williams, pages 74-75.